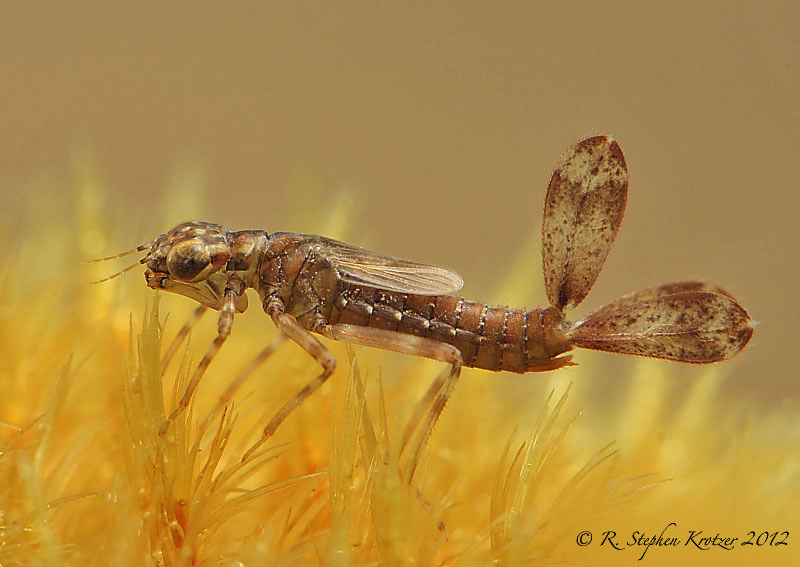 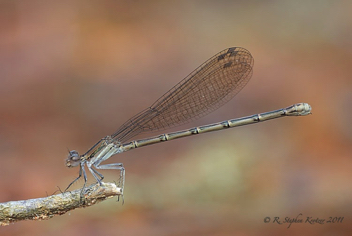 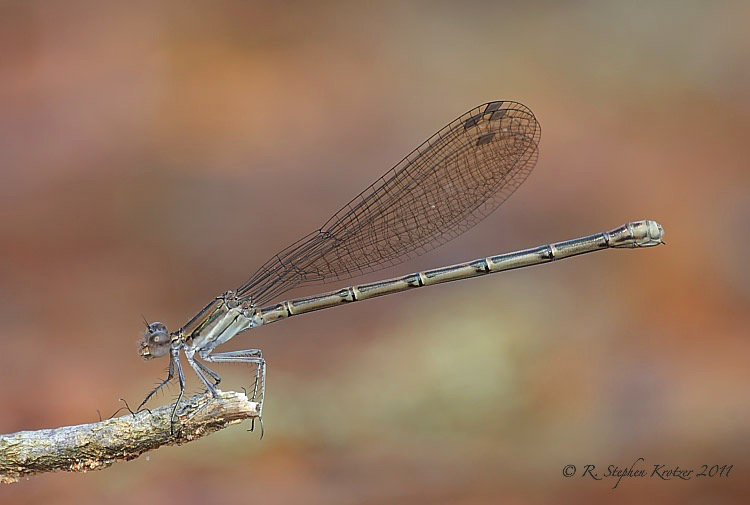 Argia fumipennis is a highly variable species that is commonly encountered throughout Alabama & Mississippi at a variety of habitats. 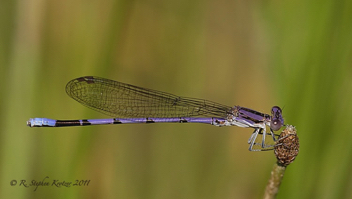 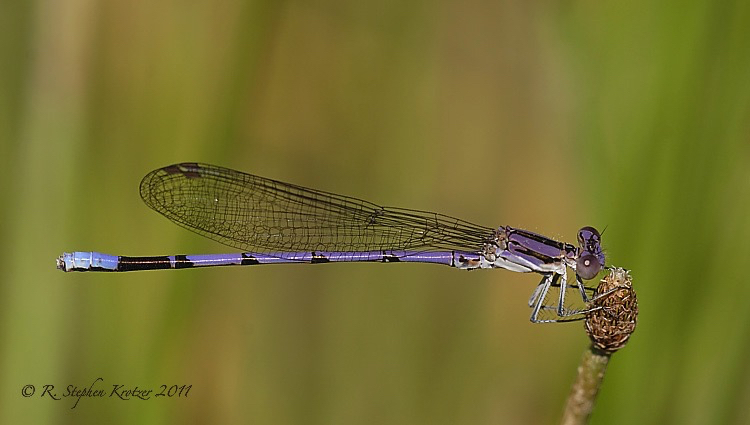 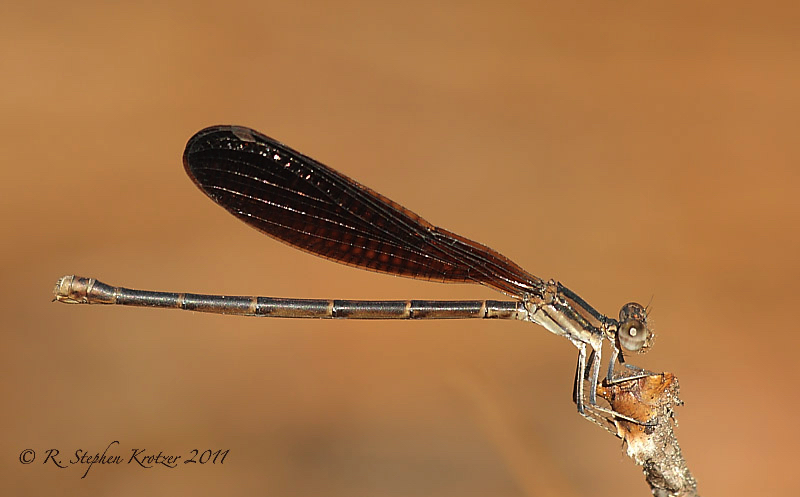 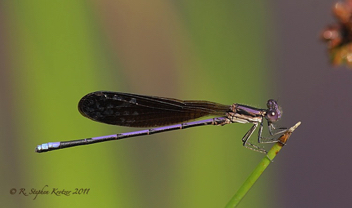 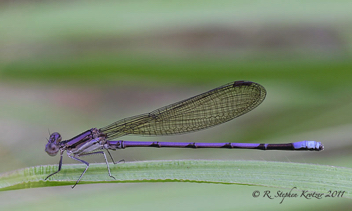 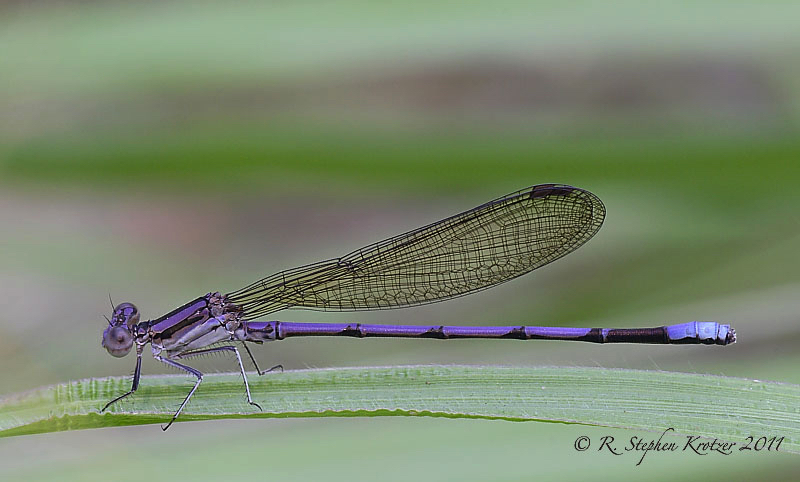 Individuals from the northern portion of our area have clear wings (Argia fumipennis violacea -- Violet Dancer), while those in the extreme south have very dark wings (Argia fumipennis fumipennis -- Smoky-winged Dancer). 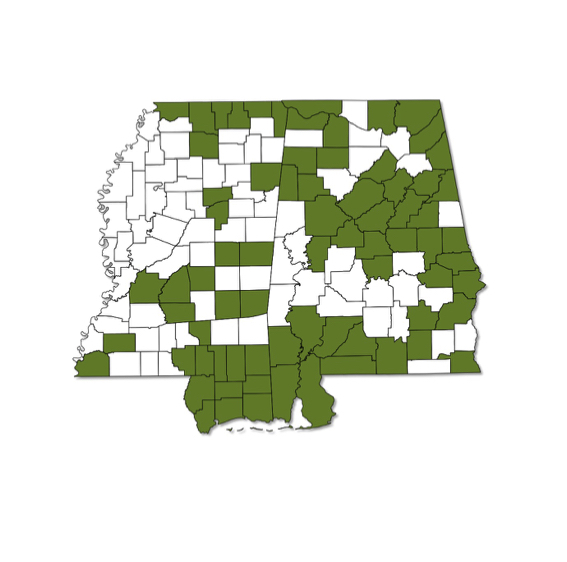 An area of intergradation between the two forms exists in the central portion of both states.